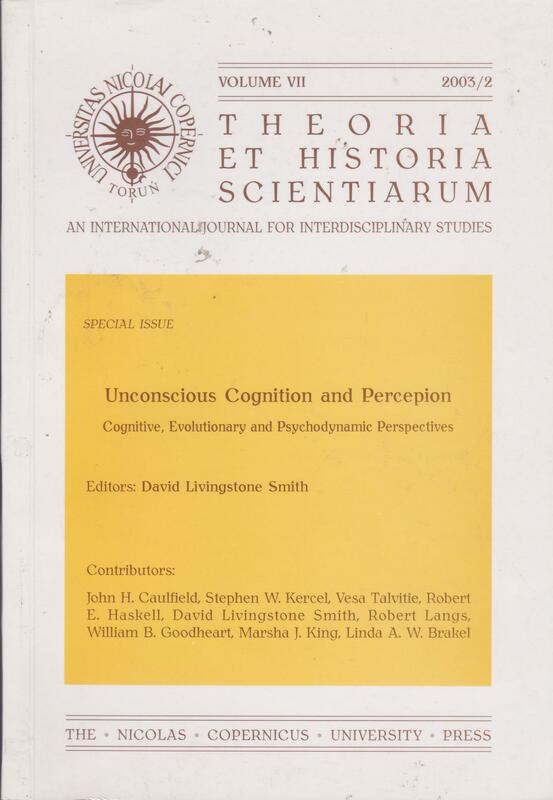 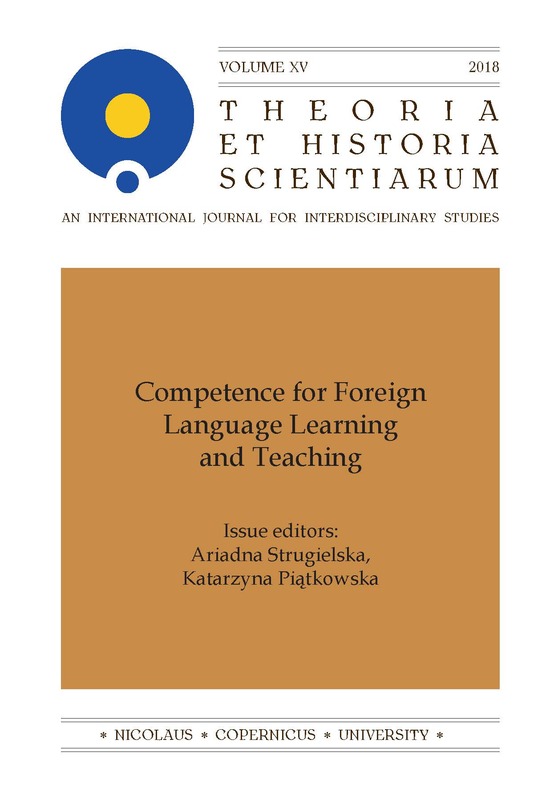 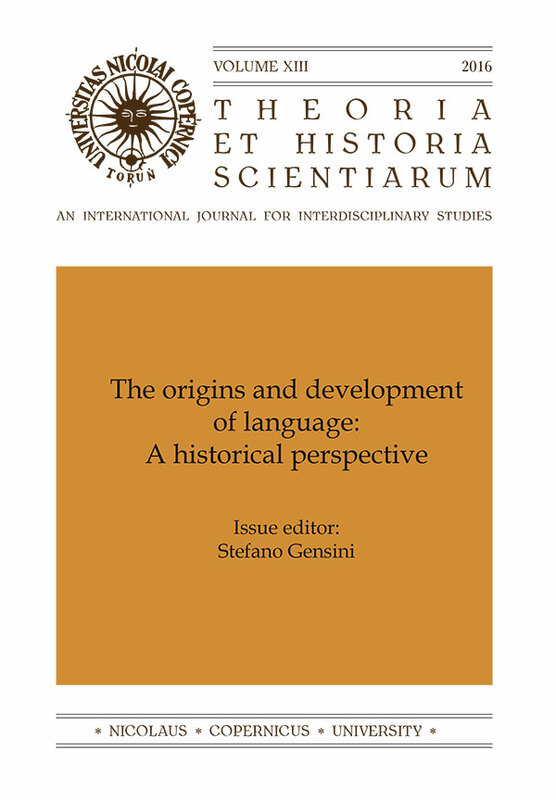 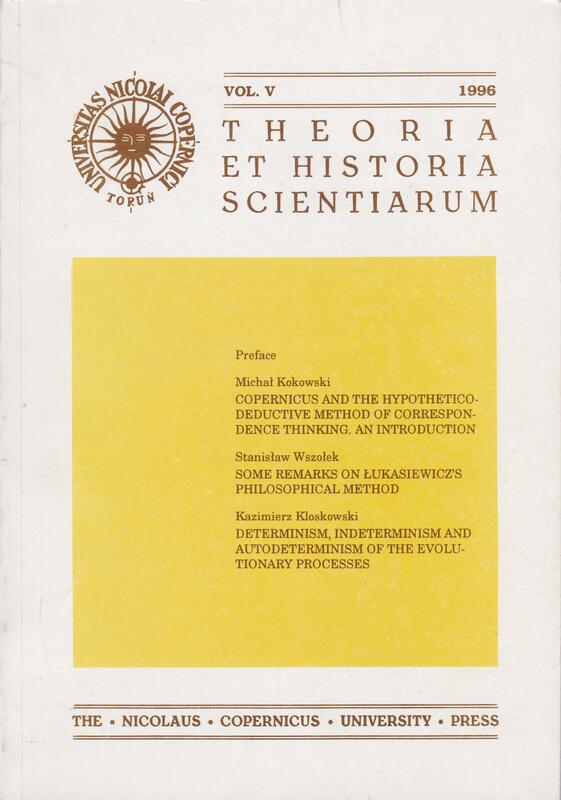 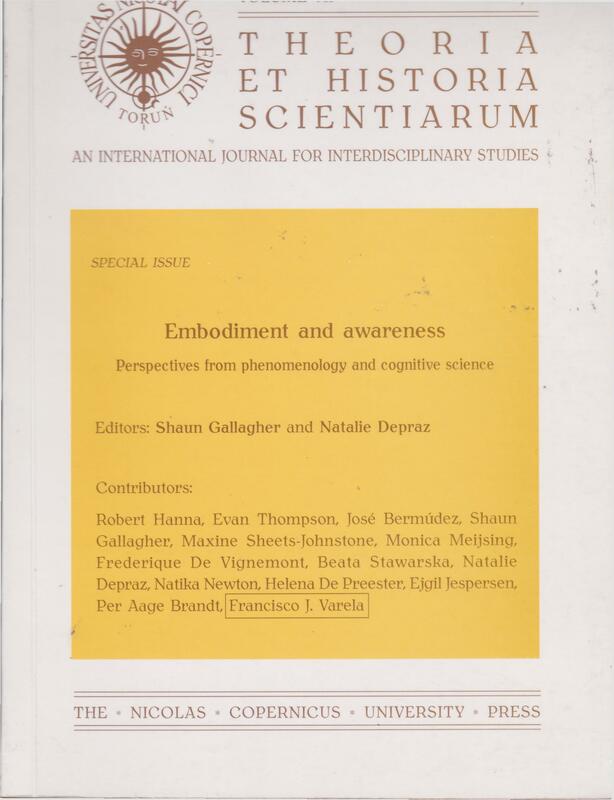 "Theoria et Historia Scientiarum" (ISSN: 0867-4159 (print); ISSN 2392-1196 (online)) is an international academic journal, published by the Nicolaus Copernicus University since 1991. More recently, the thematic scope of the journal has been broadly construed Cognitive Science and language evolution. The journal’s editorial board includes some of the world’s leading scholars in Cognitive Science and language evolution. 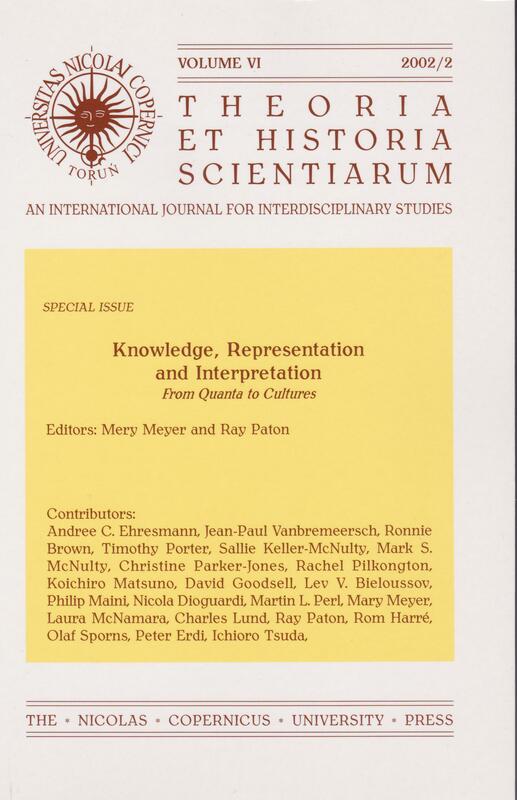 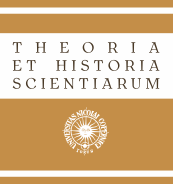 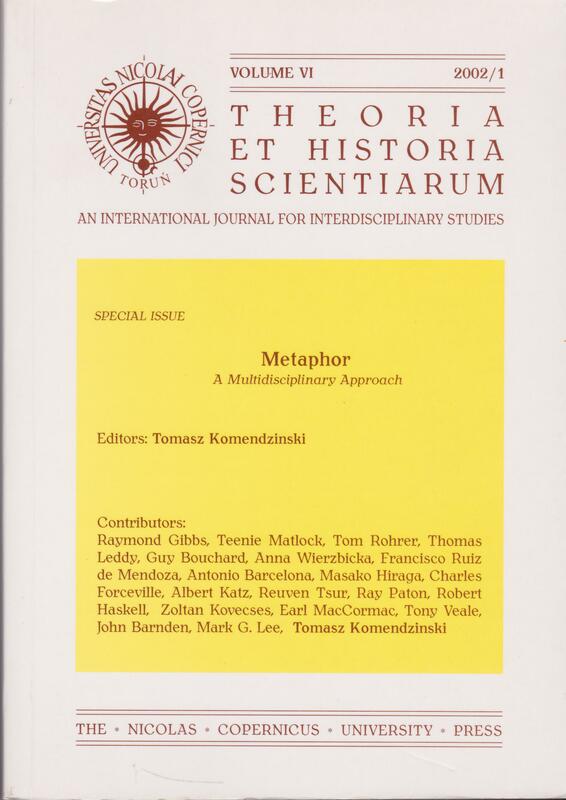 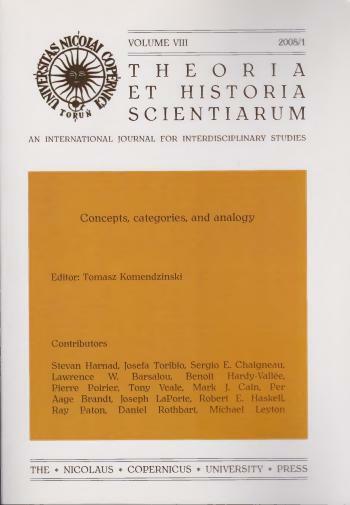 Theoria et Historia Scientiarum is an open access journal, and starting with volume 1, full texts of all papers are available online. Issues 1-8 are available after the process of digitalisation. Theoria et Historia Scientiarum is an ERIH PLUS journal. 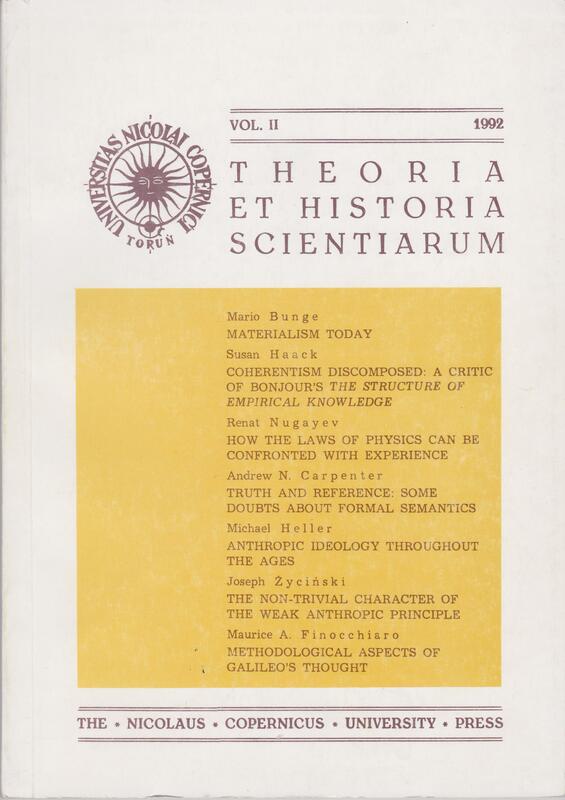 Theoria et Historia Scientiarum is a SHERPA RoMEO Green journal. 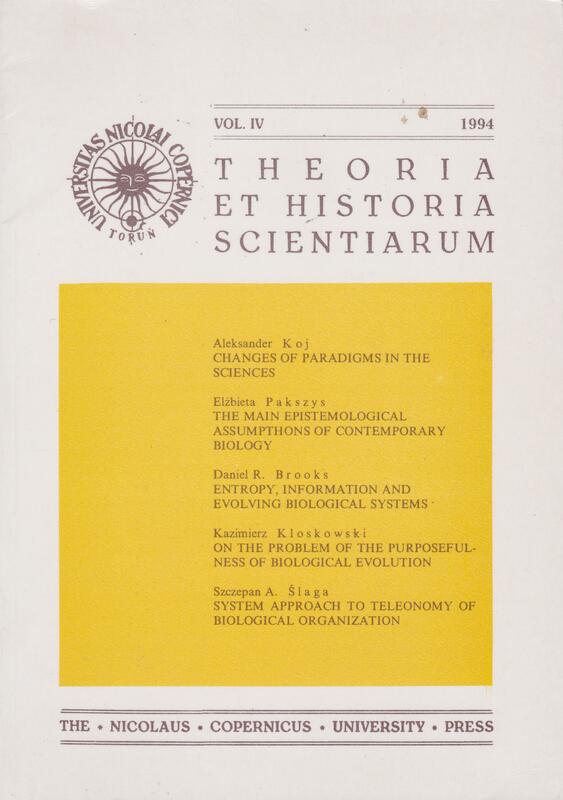 Theoria et Historia Scientiarum is indexed in ERIH PLUS; Electronic Journals Library (EZB); MIAR (Information Matrix for the Analysis of Journals); ARIANTA; NUKAT.